This is an unusual but extremely nice, eye-catching, modern fashion fabric print which I created recently. Shown here in just two colours, yellow and black, this is a versatile and attractive design which looks good and would take a whole rainbow of colours. The design is not free and two full-size, 1024 by 768 pixel, images are available to see on Flickr here and here. 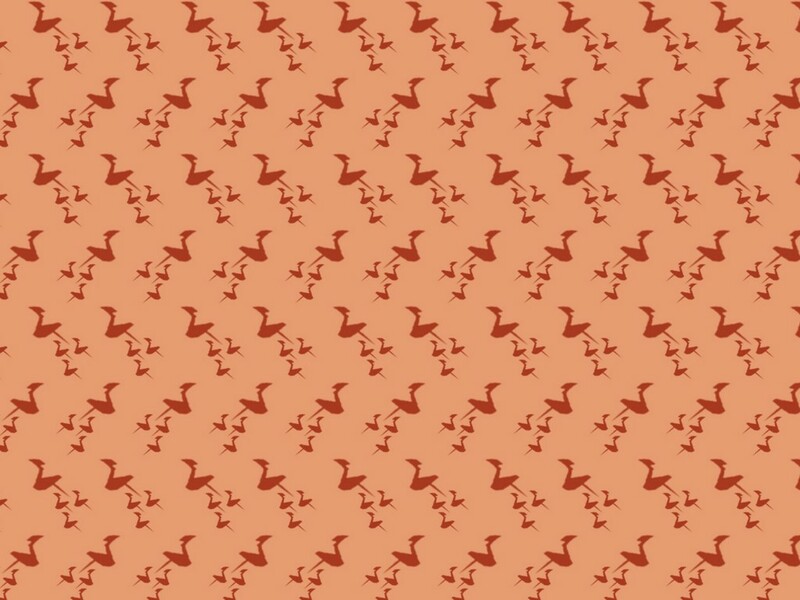 This wall-covering, I call it the crane wallpaper design, is one that I did recently and it is also one that I really like. It is really a spin-off from another project that I was doing but the pattern was so good that I decided to keep it as a wall-covering and it is perhaps the last of the wall-coverings I will use before moving on to fabric patterns which are the patterns that I actually create. Although not intended primarily as a mid-century design, the pattern does draw on mid-century motifs and thus would be suitable for a period wall-covering. Click the image above to see a larger version or you can look on Flickr to see all three images at 1024 by 768 here, here and here. A super feature wallpaper design in three great colours which uses a pattern that is very 1960s inspired. 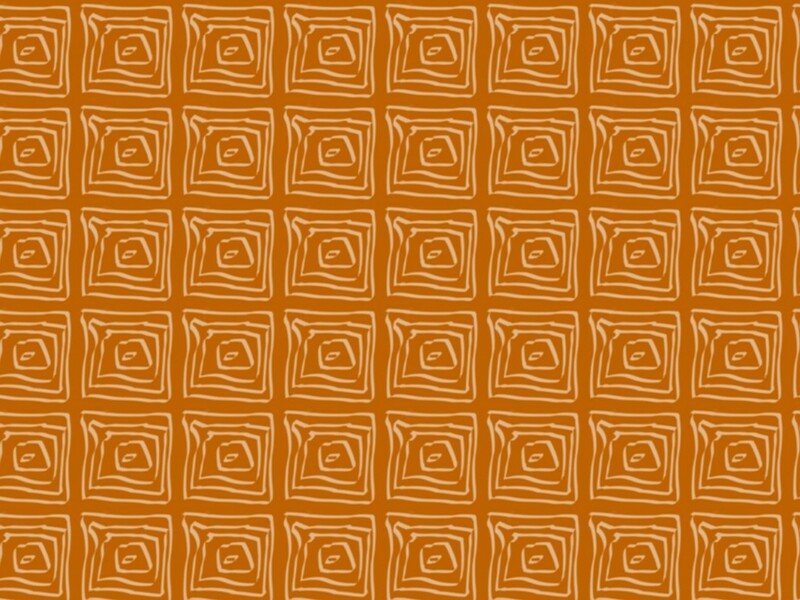 I love multi-repeat patterns and this one is inspired by the new patterns that were appearing in the middle of the 1960s. It is a patterned look that is simple to create without any complicated drops and which is perfect for that dramatic look on a feature wall. I have used two colours that very mid-century along with black which I think would look superb twined with an off-white small-pattern covering for the main walls. A free pattern and a great pattern intended for use as a design for fabrics and for high quality furnishing. A bold design, it is shown in two colours and in a stunning black and white. Of all the designs I have produced recently, this one is a design that I particularly like. It is free to use and all three are on Flickr at 1024 by 768 below and with a Creative Commons licence. 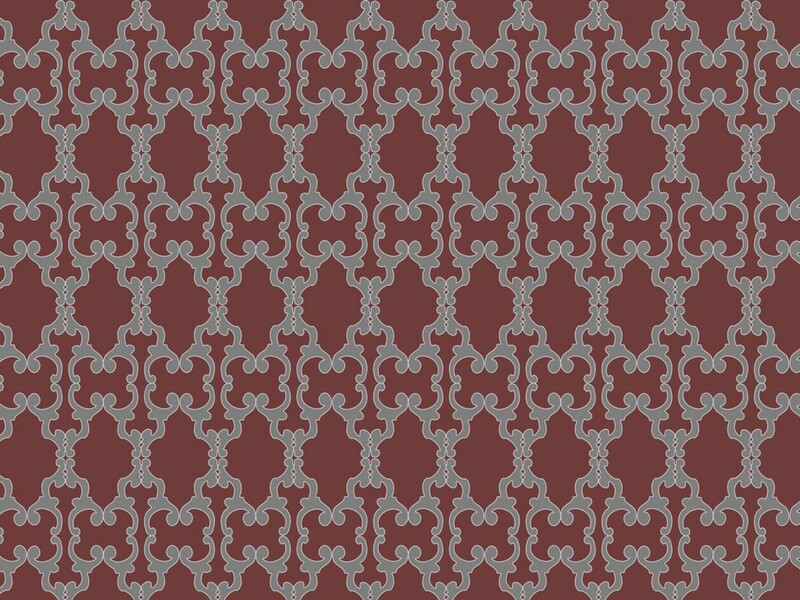 This wallpaper, xar080, is a very simple advancing wallpaper motif pattern which is designed for a mid-century look to a wall-covering. 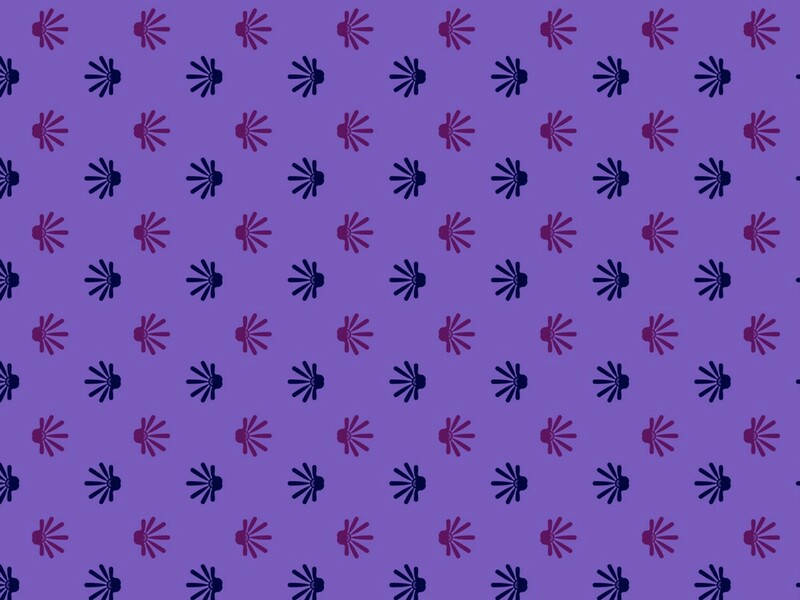 Seemingly complex, this pattern, as many of my designs, is really a very simple one in simple colours which achieves a patterned look with the minimum of fuss. 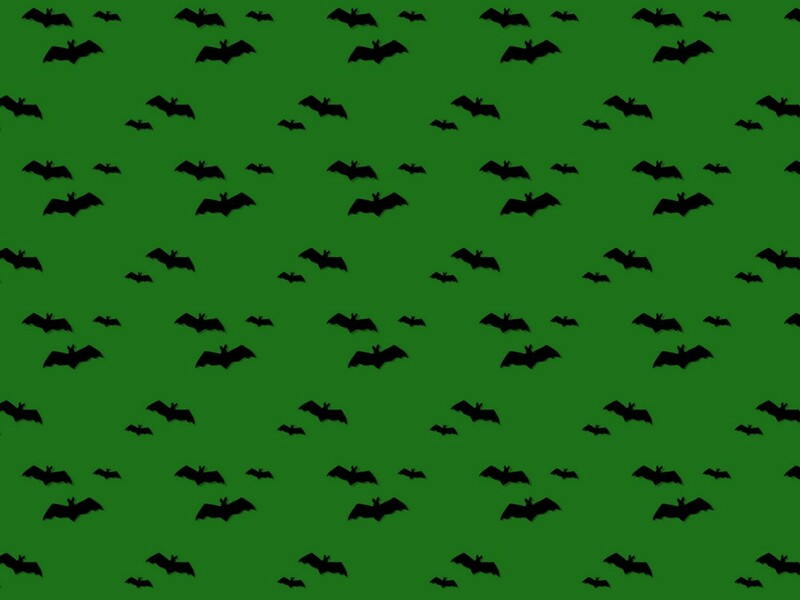 Unfortunately this is not a free pattern but there are three backgrounds at 1024 by 768 on Flickr to see and the links are below. 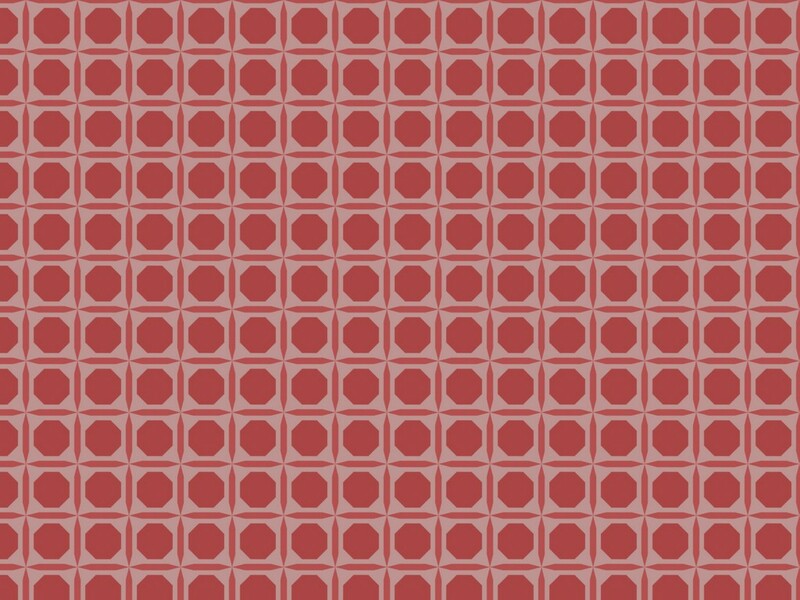 True to this blog’s title, here are some very 1960s wallpaper backgrounds in three colours using a traditional mid-century style of pattern. As the 1960s evolved designers began to experiment with more and more expressive patterns often using bolder and more saturated colours to make grander statements on the walls of the houses. Of course, not everyone wanted designs that screamed at them from the walls and so many patterns for wallpaper were created which used the modern elements of design but were more muted in their statement. This is such a pattern which uses geometric shapes but with the colour designed not to overwhelm. In fact the colours are designed to become progressively more dominant and three of them are shown on Flickr at 1024 by 768 below. 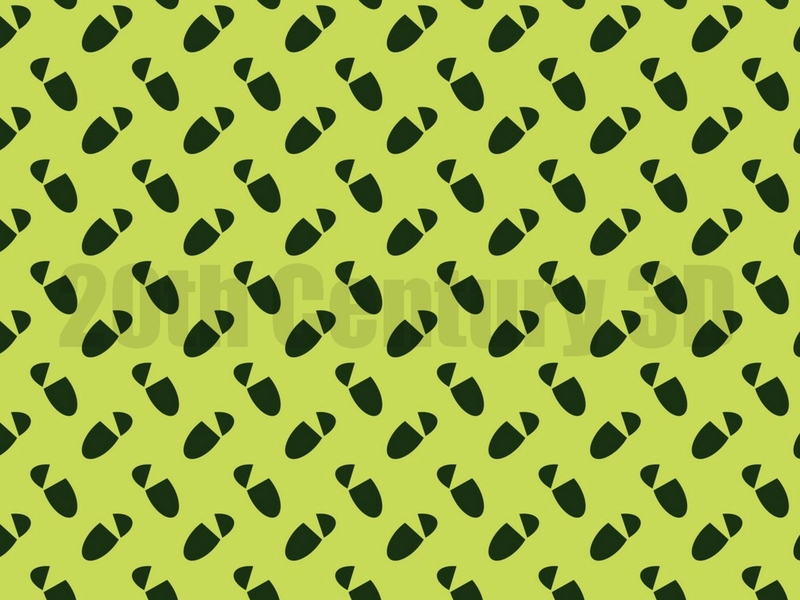 This design is uploaded to Flickr with a Creative Commons license.